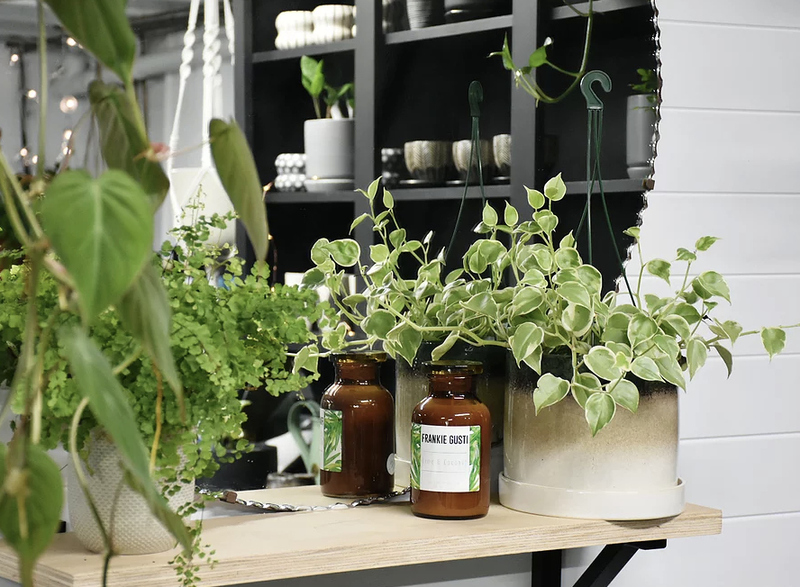 Green Collective is a little plant shop in Maroochydore on the Sunshine Coast, Queensland that are dedicated to all things green. Located in an old Queenslander, you will discover a great range of indoor plants from locally sourced growers, as well as beautiful pots and planters and unique gifts. In addition, the team at Green Folk are available to help style your home or office with plants that will fit your lifestyle and make your space look beautiful.